When starting a saltwater tank everyone desires live rock direct from the ocean expecting faster water cycle and benefits of bacteria. 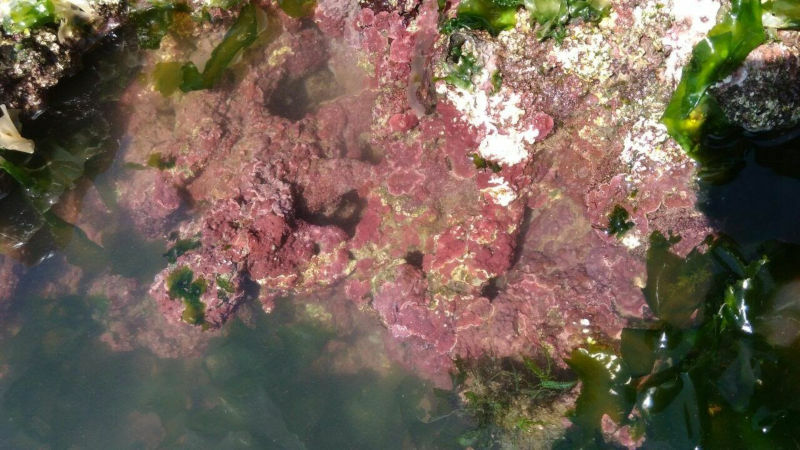 One expects established coralline algae which looks fabulous in a saltwater aquarium. Most of these benefits slowly turn to nightmare just in few months after introduction. There are so many disadvantages of ocean direct live rock which one would experience later down the stage. So, let us look at some of the daunting experience with live rock. Bristle worms, pest anemones, algae, flatworms, red bugs, parasites, hairy crabs and more. These are just some of the critters which are or can come with the live rock. It just becomes so difficult after some time to deal with them. I am supposed to enjoy the hobby and not keep fighting the outcomes. What comes from the ocean direct will have the dirt and sand from the location. I have Fiji pink sand in my aquarium and as soon as I added the live rock the top layer had mud looking sand on it. Now my tank is muddy pink in colour which I absolutely don’t like. The whole look changes in one night on the top I have a trigger which does the work of muddying even better. Live rock compared to dead rock will always be super expensive which just burns holes in my pocket. Live rock is sold by the kilo or pound, so the hobby just became bit more expensive. I run my hobby on the budget and more the rock less of live species of fish now that’s bad for me. Once I introduce this rock in my aquarium I am left with less control as the live rock does it part. The change in parameters are seen over night. If I have to treat my water or fish for something I really can’t as I have live rock direct from the ocean which is as expensive as live stock. Buying live rock from the ocean direct is considered harm to the nature and there is a huge cry for saving the nature. Just for my small little hobby hurting the whole nature is not my thing so why do that. There is a huge impact on the oceans due to poaching, so let’s not be a part of that trend. Looking at the above it is always advised to get in to cultured rock. These rocks give out the same benefits less harmful to the nature and less the disadvantages. Gives a win-win term for both the keeper and the seller.